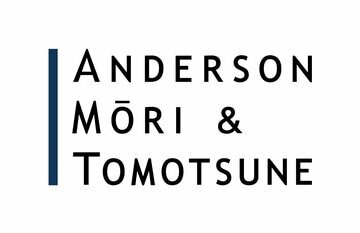 Hitoshi Ishihara is a partner at Anderson Mōri & Tomotsune. As the sole Japanese attorney admitted to the International Masters of Gaming Law (IMGL), Mr Ishihara has extensive focus and knowledge concerning Japanese gaming law, including the anticipated law change to legalise casino operations in Japan, and has been recognised as the Japanese Gaming Lawyer of the Year by multiple sources in recent years. Mr Ishihara also provides a variety of legal services to his clients establishing and doing business in Japan, with an exceptional focus on cross-border transactions. Also, in the intellectual property field, Mr Ishihara has extensive experience in IP licensing and transactions, and also provides advice on regulatory issues. His distinctive English skill, backed by over seven years’ experience in the United States, enables him to effectively bridge the linguistic and cultural gap faced by his clients. He is admitted in both Japan and California (United States).